Five mosques in the Birmingham area were attacked last night in a sickening act of hate-crime that has prompted shock and upset in the community. West Midlands Police and counter-terrorism officials they are investigating the incidents. Police say they were called at 2.32am to reports of a man smashing windows with a sledgehammer at the mosque on Birchfield Road. An hour later they were alerted to a similar attack at the mosque on Slade Road, Erdington. Patrol cars came across similar damage at mosques on Witton Road, Aston and at Broadway, Perry Barr. Multiple Muslim activists have said a Muslim girls school was also attacked though police have yet to confirm that. Update: Details of a fifth attack have come in this afternoon. Earlier, police had found just four. 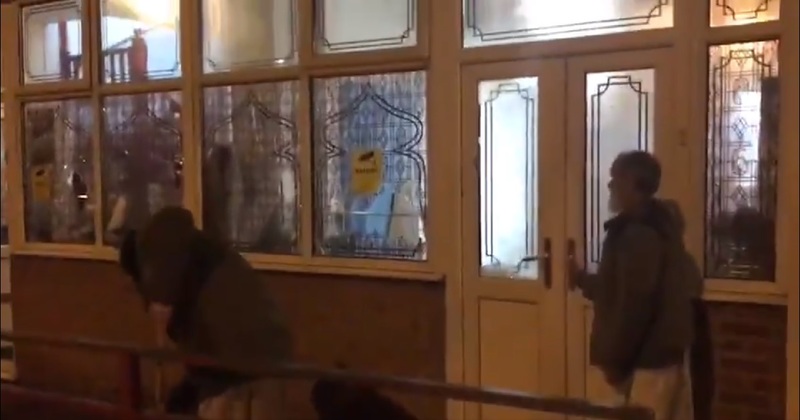 Birmingham councillor Majid Mahmood posted this video showing a clean-up operation in progress. West Midlands Police Chief Constable Dave Thompson said: "Since the tragic events in Christchurch, New Zealand, officers and staff from West Midlands Police have been working closely with our faith partners across the region to offer reassurance and support at mosques, churches and places of prayer. At the moment we don’t know the motive for last night’s attacks." He added: "What I can say is that the force and the Counter Terrorism Unit are working side-by-side to find whoever is responsible." Anyone with information can call Crimestoppers anonymously on 0800 555 111. We will update this story with more information as it comes in.